I am reviewing the Lenovo Yoga 2 Pro convertible notebook which is Lenovo’s latest in its lineup of Yoga 360-degree convertible notebooks. 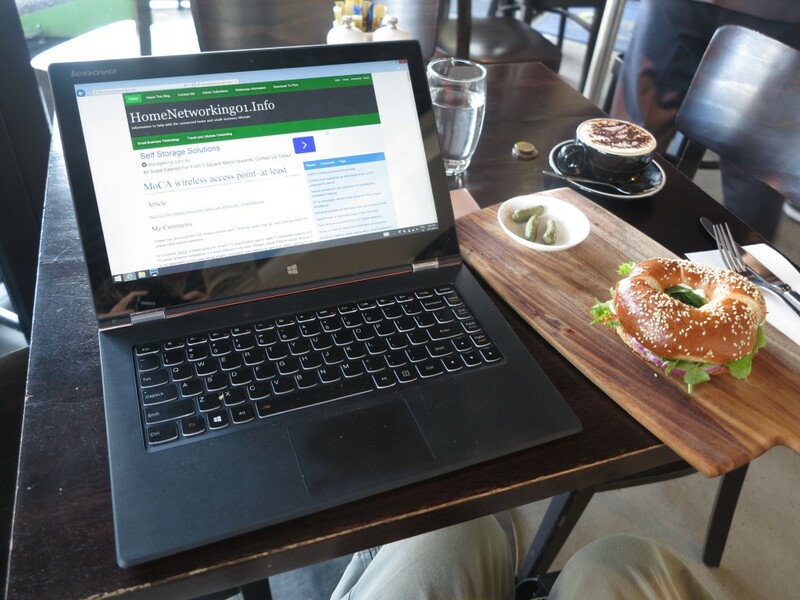 This convertible notebook is a 13” portable-typewriter-size unit in a similar vein to the Sony VAIO Fit 13a convertible, with the idea of a screen and keyboard that is comfortably large for creating a significant amount of written content but also appeals as a large-screen tablet. There is a baseline package which comes with the Intel i5 processor, 4Gb RAM, and 128Gb solid-state drive which is packaged in a 1960s-era orange housing (feelin’ groovy), along with a premium package that has an Intel i7 processor, 8Gb RAM and 256Gb solid-state drive which is packaged in a silver-grey housing. These product variants are available through the retail sector. But you purchase a package which has the Intel i7 processor, 8Gb RAM and 256Gb solid-state drive but fashioned in the orange housing directly from Lenovo’s online storefront. 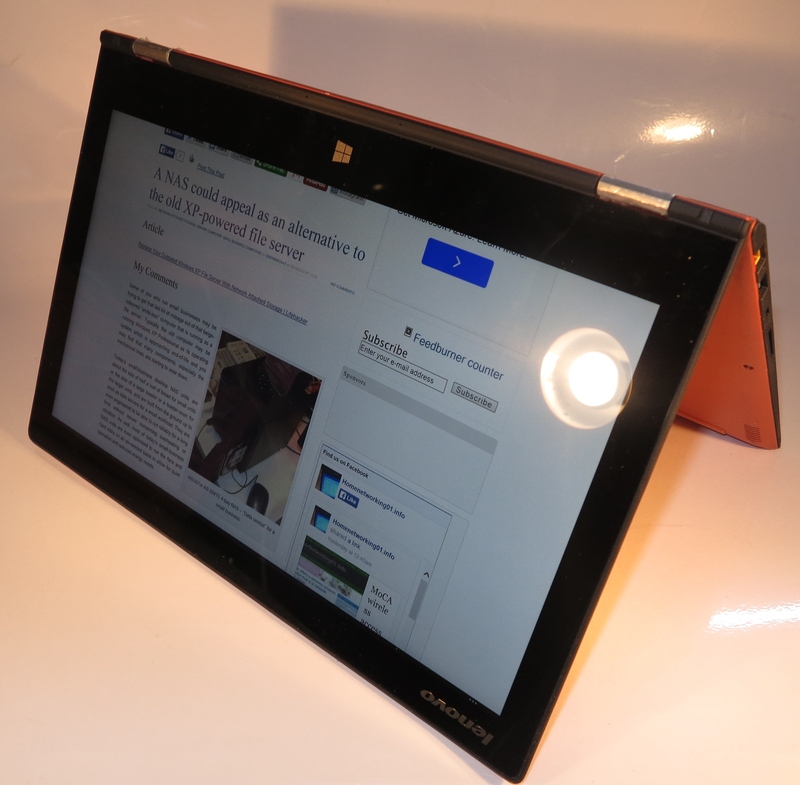 The Lenovo Yoga 2 Pro is a 360-degree convertible notebook that has the keyboard swing behind the screen to become a tablet. This also allows for setups like a “viewer” setup with the screen at a convenient angle but the keyboard not jutting out or even as a “tent” setup with the hinge at the top of the screen like a table tent-card. 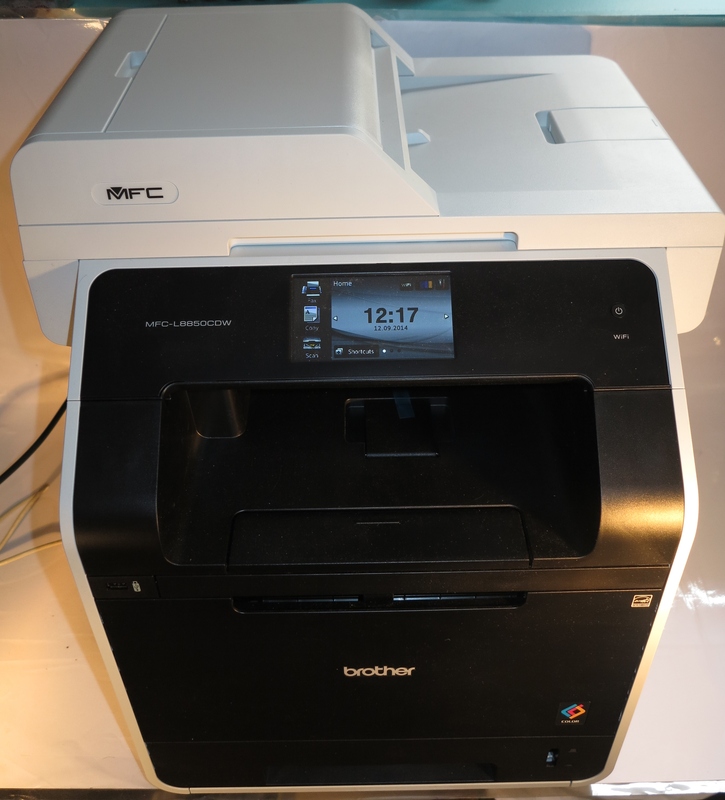 This mechanism has been able to operate smoothly with the display changing quickly and responsively. It has the rubberised feel on the outside and on the palm rest with a distinct non-rubber feel for the actual keys and trackpad area. This make the computer so much easier to operate by touch. The base-model Lenovo Yoga 2 Pro comes in that bright orange colour that was a well-favoured colour for cars, appliances, furniture upholstery or interior design through the 1960s “Flower Power” era. The premium model with the higher specifications comes in a silver-grey colour. 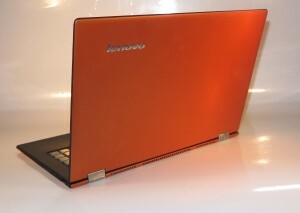 But people can order a higher-specified model with that bright-orange colour when they buy the computer directly from Lenovo’s online store. The Lenovo Yoga 2 Pro does keep its cool properly due to a ventilation grille installed between the hinges. This can be uncomfortable to use when you are operating it as a tablet and holding it like a book. Like most computers that have the 13.3” screen size, the Lenovo Yoga 2 Pro has a keyboard that is comfortably large for fast touch-typing and creating of large amounts of written content. It does feel shallow but you can still have the proper tactile feedback to adequately touch-type. The trackpad is still very responsive but could have hardware override especially if you are touch-typing quickly and use the touchscreen and / or an external mouse to navigate the user interface. All the supplementary controls are located on the right edge of the computer with buttons for just the volume control and to turn the computer on and off as required. Personally, I would like the on-off button to be easier to identify by feel and this could be preferably a larger button. The Lenovo Yogo 2 Pro’s display was very responsive and true to colour when watching online videos but the desktop experience on the high resolution display is stymied by the way most current-generation desktop operating systems like Windows handle high-pixel-density displays. This is where they make the text smaller and, in some cases, harder to read. The sound does come through clearly for most voice based content when you are listening close to the computer but if you want to get more out of the music or good game effects, I would suggest that you use headphones or external speakers. There is a USB port on each side of the Lenovo Yoga 2 Pro with one of each type allow for a common reality where one could be using a wired mouse and something like a USB external hard disk to offload extra data while travelling. The model I am reviewing came with 256Gb of solid-state storage which was quick and responsive. The cheapest model has a 128Gb solid-state drive which would work well just for documents that you create but you may have toe eventually need a USB external hard disk. This is augmented by an SD card reader which comes in handy with your digital camera when you want to quickly download your pictures to take them further. 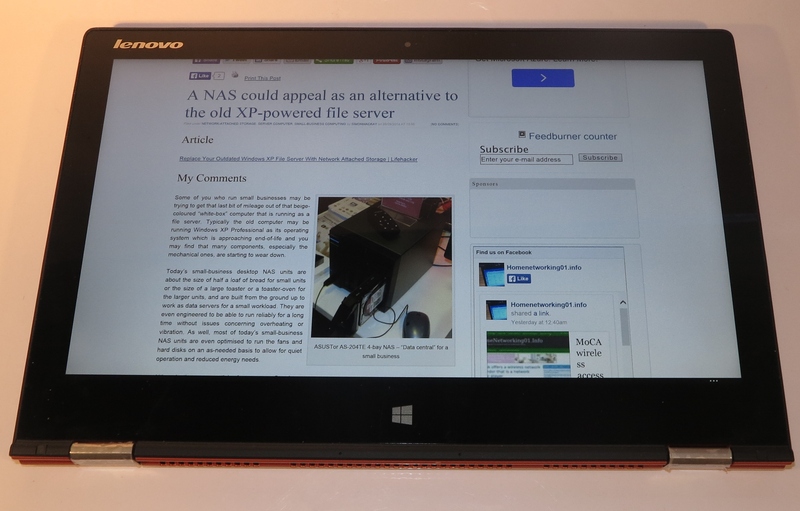 For a highly-portable computer, I am able to complete most regular computing tasks like text editing and Web browsing on the Lenovo Yoga 2 Pro without finding I am out of “juice”. Some tasks like continual gaming or video watching may place a bit more strain on the batteries here. From my observation with different people, the Lenovo Yoga 2 Pro has yielded different levels of interest. This ranged from a perception of it being too heavy to something that appeals as a flexible large secondary computer. For example, it has been seen to be heavier than other devices that some people are used to using as secondary or companion computer devices like the Apple iPad. Conversely, a friend of mine whom I stay with liked the idea of the 13” convertible form-factor with it able to be a large easy-to-see tablet or something to type copy on. 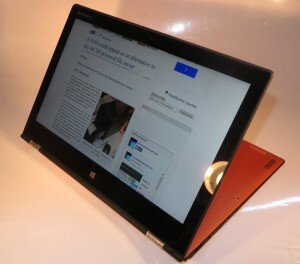 But the Yoga 360-degree convertible design has piqued some curiosity because of the way it operates causing the system to be a tablet or a laptop computer. There is always the problem with the 13” ultraportable laptops being a bit too pricey compared to other computers of smaller or larger screen sizes. This is although they are likely to be considered as secondary computers for those of us who use desktops or larger laptops. The Lenovo still doesn’t change the fact here when it comes to the price of these computers. Lenovo could offer a step-up model with the Intel i5 processor, 4Gb RAM and a 256Gb solid-state drive and / or offer an entry-level model of the Yoga 2 Pro with the Intel i3 processor for those of us who see it more as the secondary portable computer. It could also be the beginning of a run of colourful convertible notebooks that appeal to the idea of a highly personal computing experience. 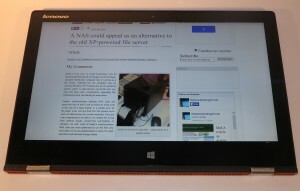 The Lenovo Yoga 2 Pro computer would still come in to its own as a valid option for a secondary computer to create content on even though you have a larger “at-home” desktop or laptop computer, or as a large-screen tablet. Even the entry-level model is worth considering for those of us who value them in this way but want to save money. The 360-degree convertible mechanism would be of value for those of us who value a convertible or detachable computer that is simple and hassle-free to switch between operation modes. This is especially important for those of us with limited dexterity or are easily confused. Attention: Look at this article to know how to remove the Superfish Visual Discovery adware from your Yoga 2 Pro.